5 Black Artists Discuss Breaking Down Barriers | Format Magazine We asked 5 black artists to speak about their experiences as a person of color within the creative community. What the biggest barriers for black artists in 2016? What steps are necessary to break those barriers down? In Canada and the United States, February 1st marks the start of Black History Month, an annual celebration of African American history, and a push for more recognition of current social inequalities. 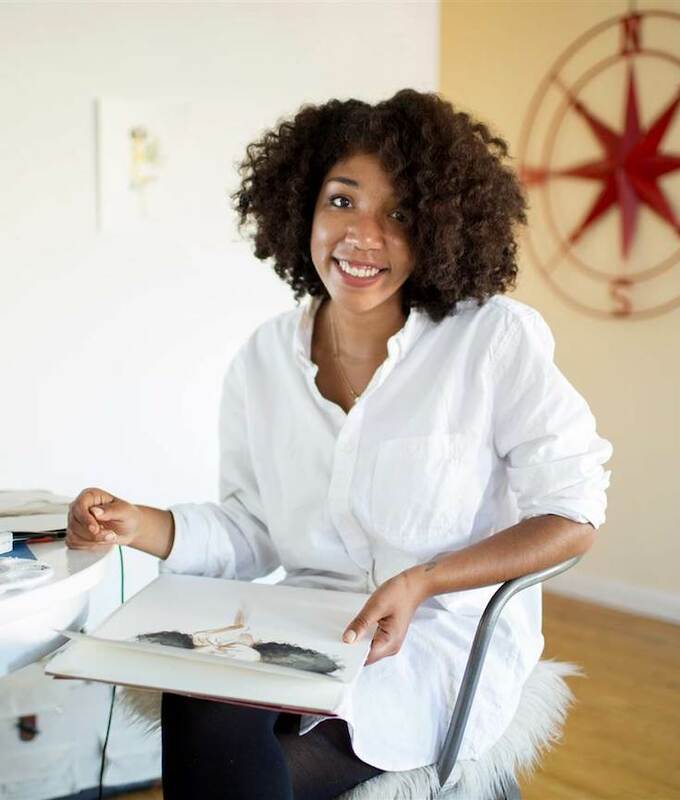 Debra Cartwright – The biggest barriers to being a black artist in 2016 are only applicable if an artist is focused on breaking mainstream barriers. I’m more interested in telling my story and my experience, so the mainstream is applicable to that—but only as a force to push against. I’m not interested in breaking into those spaces anymore because the spaces for women of color these days are so rich and fulfilling. I create work of and for the people I’m interested in sharing it with—everyone else is welcome to watch. I feel like it’s a parallel for mainstream, really. The stories told are of white men and we’re expected to relate. So I flip that with my work. It’s made for black women by a black woman, and if you can’t relate, oh well, you’re still welcome to watch.